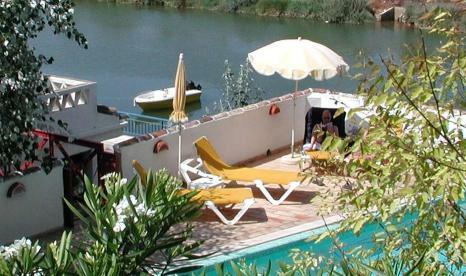 Algarve Bed and Breakfast with a sea water pool and a bar. 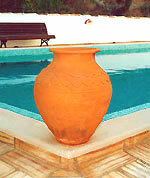 Algarve bb, Algarve B&B. Come and take the plunge! The water in the seawater pool is always warm and welcoming. 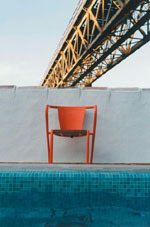 After a pleasurable day of exploring Tavira, shopping or a trip to the beach, relax and even-up your tan beside the pool. In the pool area "Picnics" are not welcome, but you can use your room for that. The pool at the villa is exclusive for the guests..